SHAREit is an app that has been downloaded for more than ten million times on the Google Play Store alone. This clearly shows us that SHAREit is a premium app. Although, the amount of times an app has been downloaded doesn’t always represent how good it is. Therefore, today we are going to check out which are some of the top features that SHAREit has to offer and find out if SHAREit deserves a spot on all Android powered smartphones. 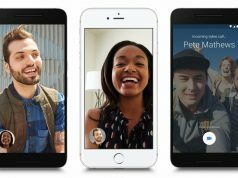 The first feature that we want to cover is that SHAREit is a cross-platform app. 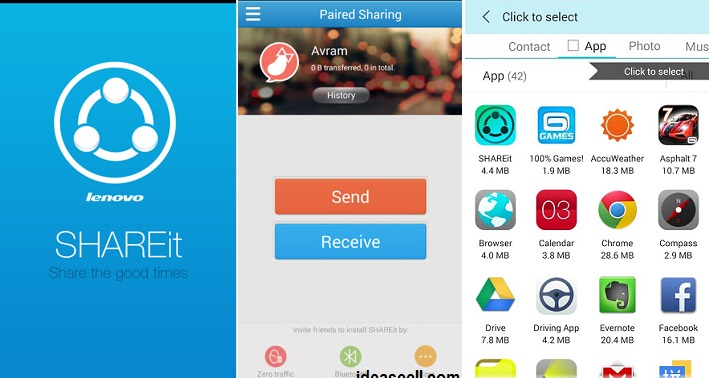 SHAREit can be installed on Android, iOS, Windows Phone and Windows PC devices. While this might not sound like such a groundbreaking feature at first, the cross-platform support that SHAREit offers is quite important. 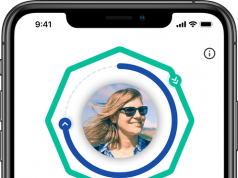 The fact that the app can connect to multiple operating systems means that SHAREit will allow Android users to share files with their friends who might own an iPhone for example. This is usually impossible because Google and Apple have made it difficult for their mobile operating systems to interact with each other. Even though SHAREit is renowned in the Android community for being able to transfer all types of files at fast speeds, this is not the only thing that this app can do. SHAREit offers a plethora of features and one of them is the ability to stream online videos. This means that SHAREit will not only take care of people’s file sharing needs but that it will also make it easier for them to keep themselves entertained during boring hours. In addition, all the online videos that are streamed via SHAREit can be viewed both online and offline. Since we previously mentioned that SHAREit can stream online videos, we should also note that SHAREit ships with a built-in video player. This means that SHAREit will never have to rely on third-party apps in order to watch entertaining videos. The great thing about this built-in video player is the fact that it supports nearly every format available in the world. There are lots of premium music streaming apps that people can access in order to listen to their favorite songs. Unfortunately, these apps require users to pay a subscription and therefore, not everyone is able to afford to listen to their favorite music. Fortunately, this is where SHAREit comes in and saves the day. SHAREit features tens of millions of high-quality songs that users can stream and then listen to them both online and offline. To top it all off, SHAREit also provides users with thousands of curated playlists such as rock, hip-hop, party music and so on. While SHAREit might be equipped with lots of features that can help users keep themselves entertained, this is still a file sharing app after all. With that said, the most important feature that SHAREit has to offer is its ability to transfer all types of files. 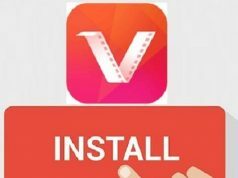 People who decide to give SHAREit a try will find out that this app doesn’t have any limitations and that it can transfer even fully installed apps! These are our top five reasons why Android users should give SHAREit. We think we made it clear that SHAREit is not just another app that excels at sharing data and that it can do much more than that. The last thing that we want to note about SHAREit is that even though it offers a plethora of premium features, SHAREit is free to use! Previous articleXiaomi Mi 9 with Snapdragon 855 and 8GB RAM Gets Leaked!